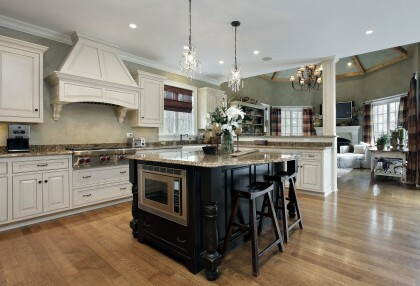 Cabinet Refinishing, Cabinet Refacing Baltimore MD - Cabinet Restoration Co. 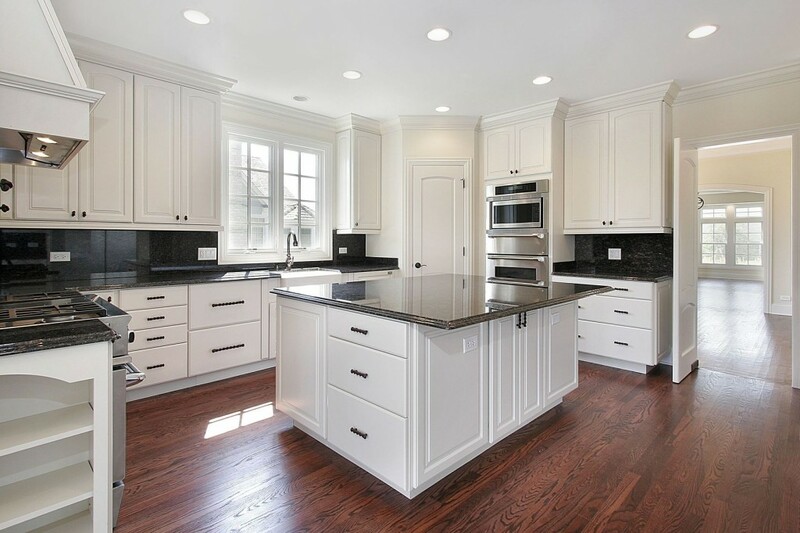 The Cabinet Restoration Company offers expert craftsmanship for new custom cabinetry, cabinet refacing, cabinet refinishing and design services throughout the Baltimore and Washington DC Metro areas. 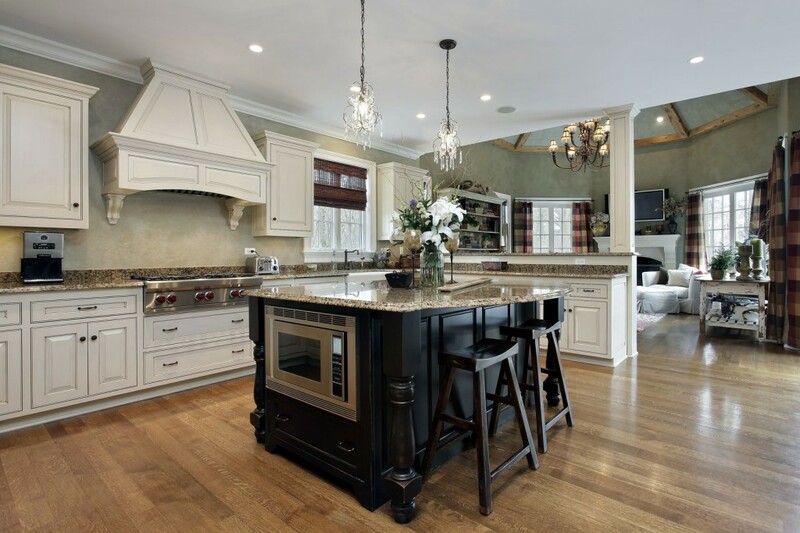 Family owned and operated, The Cabinet Restoration Company takes pride in offering a great value and high quality wood cabinetry. Available for consultation throughout the entire process, from design conception to completion, meticulous attention to detail and focus on total customer satisfaction is our top priority. 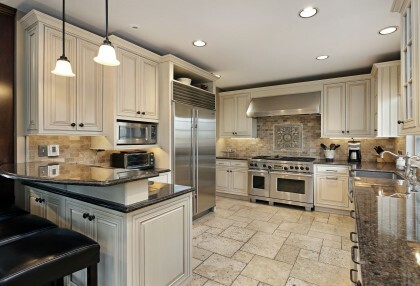 With more than two decades of custom cabinetry experience, our expert technicians are highly experienced and committed to delivering superior craftsmanship to each project. 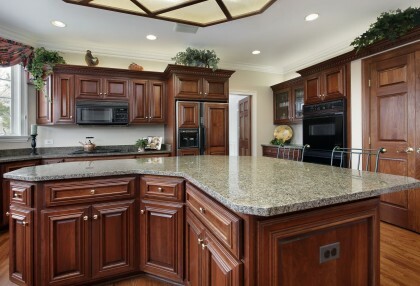 Offering a variety of designer finishes and 100% solid wood products, we guarantee your cabinets will stand the test of time. 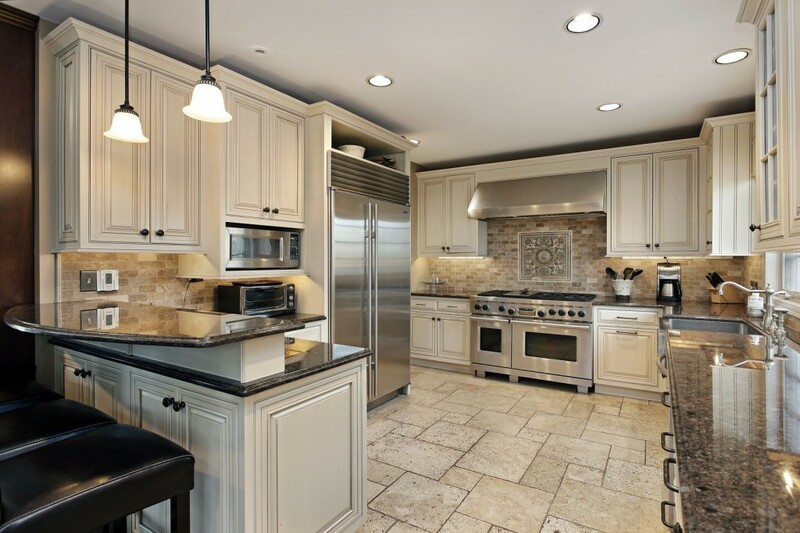 Whether you are interested in new cabinetry or having your kitchen cabinets refaced or refinished, The Cabinet Restoration Company possesses the knowledge and expertise to deliver exceptional results. To learn more about our cabinet refacing and refinishing services, please contact us today to speak to one of our knowledgeable professionals or to set up an appointment for a free in-home consultation.